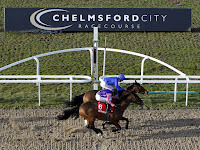 In the Bet Tote Trifecta Handicap (6.25) at Chelmsford on Thursday, Primrose Valley has been fighting a losing battle with the handicapper since completing a four-timer on synthetic surfaces early last year, but drops into 0-85 company for the first time since winning, off today’s mark, at Kempton in January 2015. The Pastoral Pursuits filly is 13lb lower in the weights than when last winning and, while her recent performances have been less than stellar, she is undeniably well handicapped on her best form. 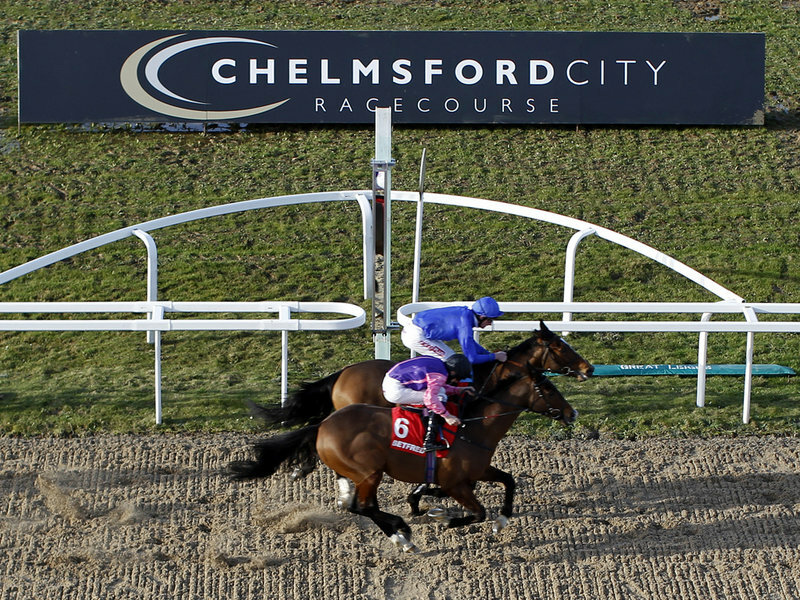 She’s gone well after a break in the past, so an absence of 61 days is less of a worry than might otherwise be the case, and she wasn’t beaten far, off a 2lb higher mark, when last seen at Haydock in September. Back on Polytrack, she must have a decent chance if anywhere near her best, especially with talented apprentice Hector Crouch taking off 3lb.